You are here: Home / Healthy Diet / Ketogenic Diet / Perfect Keto Review: Is That a Taste Buds Paradise or NOT? Buying supplements are not easy! Especially not when you’re looking in the realm of something as saturated as the industry of Ketogenic supplements. I know how it feels to be unable to pick the right product from what it seems like an ocean of viable alternatives. In fact, I bought my first keto supplement (THIS Brand) through a friend’s recommendation many years ago, only to be left disappointed later. I got lucky that the product caused my body no harm, but you might not share the same fate if you choose the wrong product. He said he had gotten good results, so why didn’t I? His recommendation did NOT help, but worse, left a sour taste in my mouth. Yes, it tasted that awful! It was then I decided to do my own research and eventually got around to trying Perfect Keto Base. What is this supplement and what can it do for you? Let’s find out. 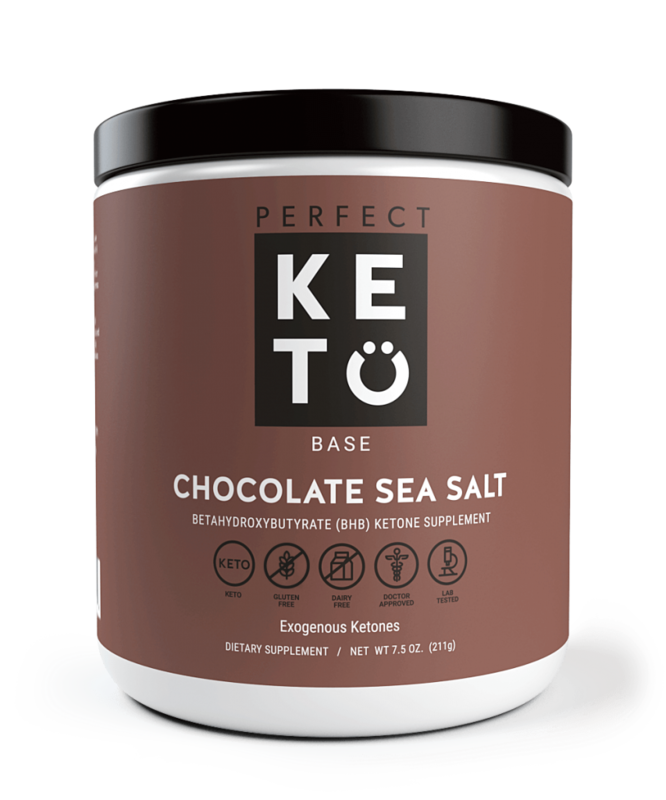 What is Perfect Keto Base? What Are The Benefits of Perfect Keto You Can Get? How to Take Perfect Keto? 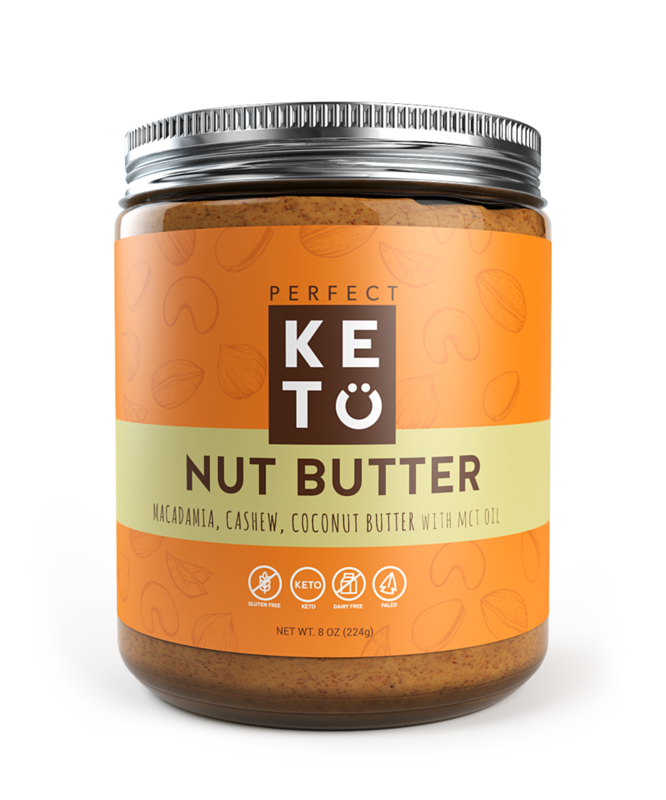 Where to Buy Perfect Keto Products? 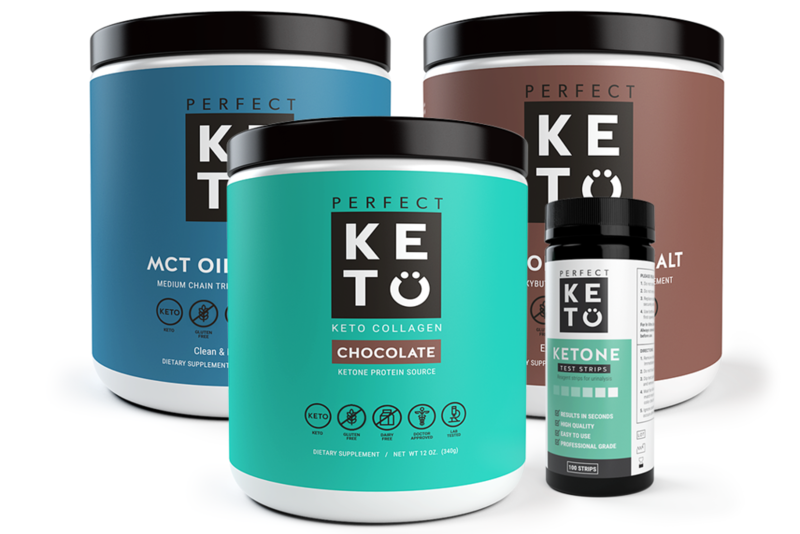 Perfect Keto Base is what you get when you marry a medical person from professional sports to supplements. Providing exogenous ketones for your daily energy and dietary needs. So, if you are looking to run a marathon, or lose weight, these might be the supplements for you. Doctor Anthony Gustin crafted the Perfect Keto supplements out of his long experience of working with athletes, and that's what you get with Perfect Keto. 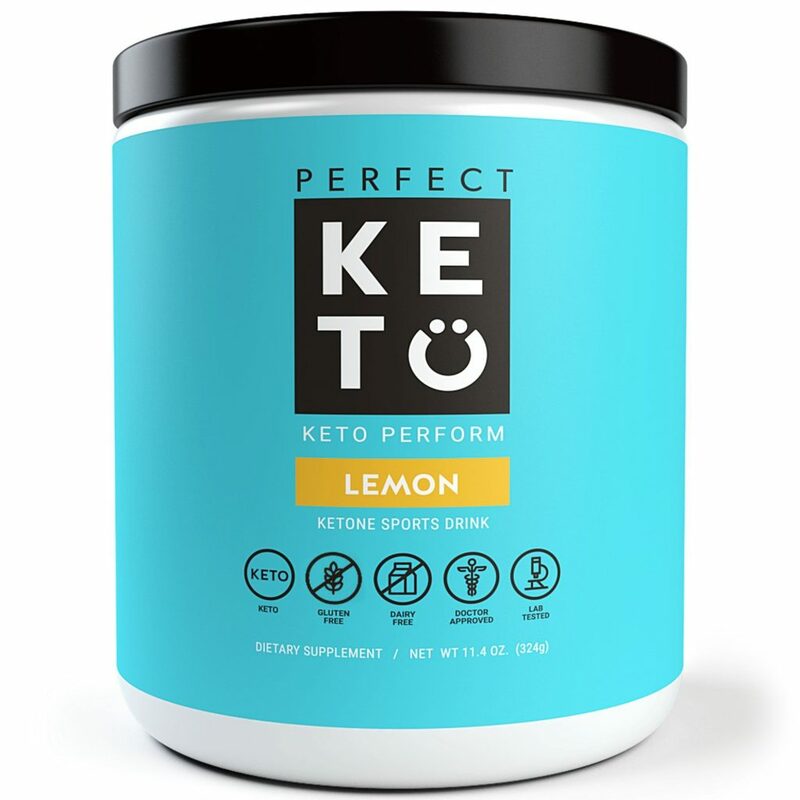 Exogenous Ketones produced without any added sugar and crafted by a medical professional, Perfect Keto Base makes the promise of having "Zero Fillers" and keeps it! 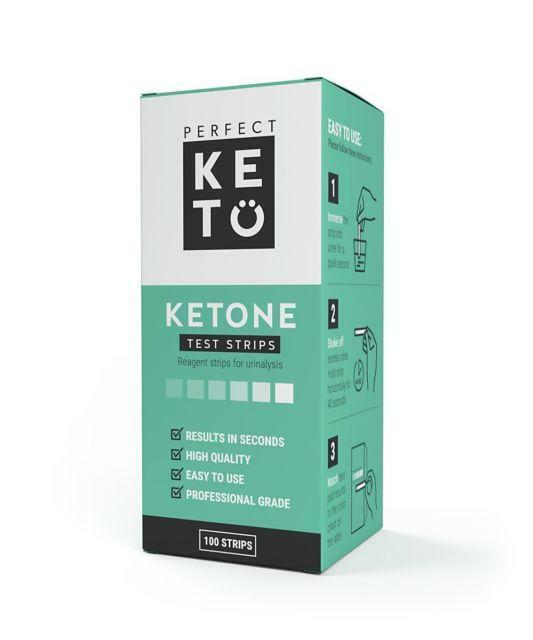 The guarantee of the medical professional explains why Perfect Keto scores so great vs. Pruvit. 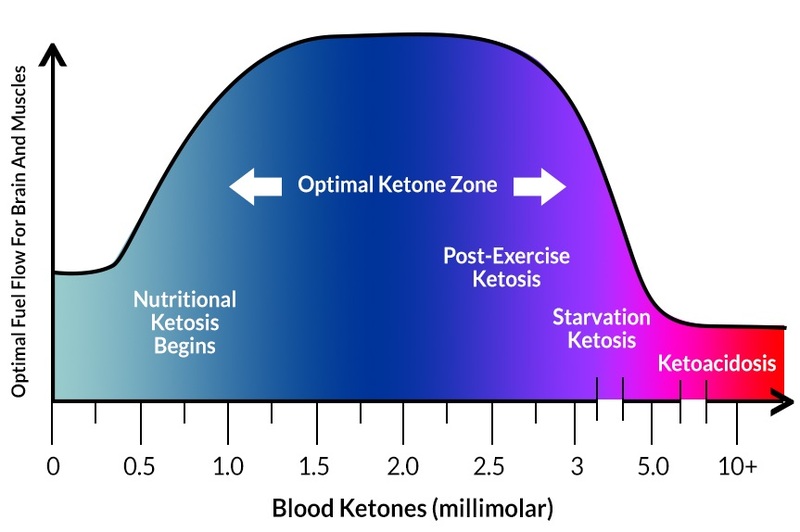 A ketone-based diet transfers your energy consumption from a carbohydrate base to a ketone-based. This has been proven to help in neurological disorders and weight loss. Your body has more fat than carbs. So, switching to a keto diet means you need to refuel becomes much lesser, and you benefit almost instantly. Imagine going through the day without feeling tired and hungry all the time, keto diets can do that for you. When you need to refuel decreases, you don’t feel hungry quite as often. 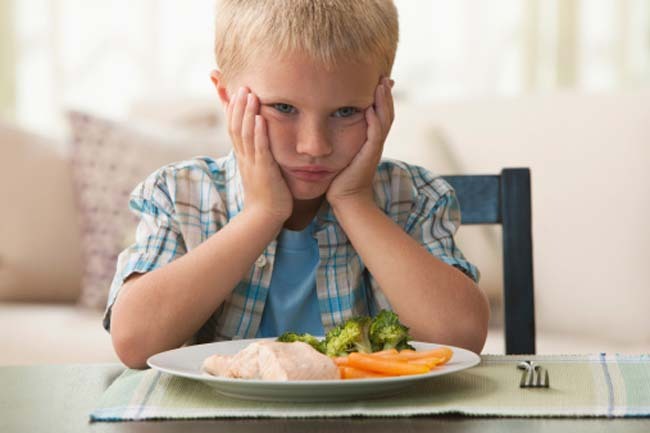 Studies have shown that ketogenic diets are associated with much less hunger than other foods. Remember the work-day at a cafe where you constantly kept ordering because you just didn’t feel full? With keto diet and its effects on hunger, you’re able to concentrate on your the for a longer duration. So, for people in the know, Type 2 Diabetes is a lifestyle disease, and a lot of your diet contributes to how it affects your body. A ketogenic diet has been shown to be effective in fighting against the syndrome. Ketogenic diets are a hot topic in biology right now because of how they are being researched as a proper answer to diseases like Alzheimers and Parkinson’s. While the research is still underway, it has shown pretty positive results up till now. Let us face it. Obesity is an epidemic in America, and you are probably driven to this page because you don’t want to become a statistic. Well, don’t worry, a ketogenic diet has been shown to reduce weight markedly. In a surprising development, researchers have found that ketogenic diets can help not only in normal sleep abnormalities but, also critical diseases like narcolepsy! 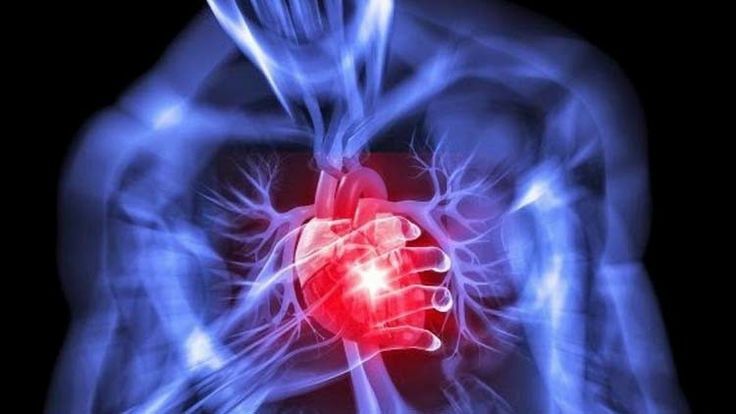 Well, if that was not all, your new diet can also keep your heart very healthy. Just check out the research! There are quite a few keto supplements available on the internet. However, Perfect Keto Base offers something amazing in case of taste. This is one of the reasons it is rated highly vs. Pruvit. Chocolate flavors are safe, but, what sells this is the addition of sea salt. The difference in the taste is an addition to the overall product and helps in furthering the flavor of the product as a whole. Imagine salted caramel popcorn, but a little better since this is much more chocolaty. 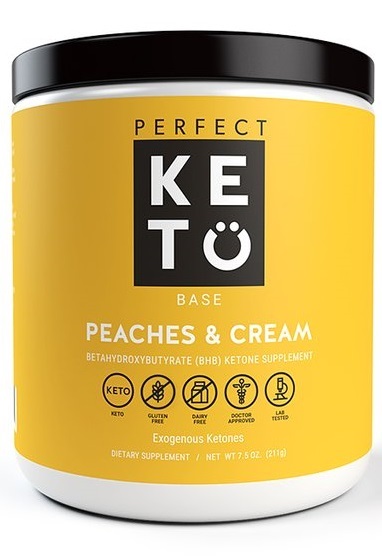 Perfect Keto Peaches and cream is a classic combination. This is your perfect breakfast supplement to be quite honest. Light and fruity with the peach and cream coming together to create something that you can relish. 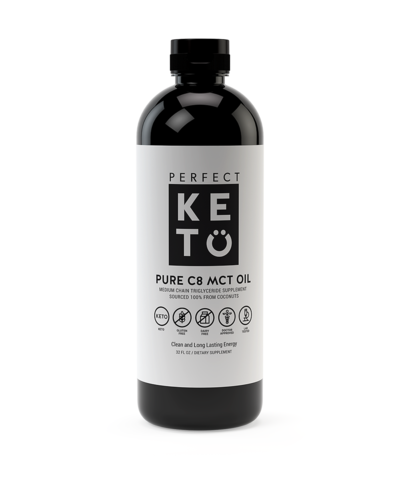 So, this Perfect Keto is the usual tasting stuff, and it might not be right up your alley, but remember, with MCT oil, you get the perfect carriers for your ketogenic diets and also some of the best health benefits. Plus, you can get this is Chocolate and Vanilla flavors too! Keto supplements are easy-to-use. You need to mix your daily dose with tea, coffee or even water. Perfect Keto supplements will add flavor and creaminess to whatever you’re drinking. It is also perfect for adding creaminess to your regular drinks of tea and coffee. Perfect Keto exogenous ketones come with BHB salts. What's BHB you ask? Well, these are Beta-hydroxybutyrate Salts which are ketone bodies. Now, these are what you call as ketones, so basically, these are meant to be a replacement for all that harmful sugar that you keep taking. It helps your body produce energy without needing any sugars. This means the fat cells in your body suddenly start losing a lot of fat they've saved up. And for standard information, 11.3 grams of high-quality BHB salt means you are going to get a lot more energy than with your usual high carb diet. Let’s throw in something more to the mix. 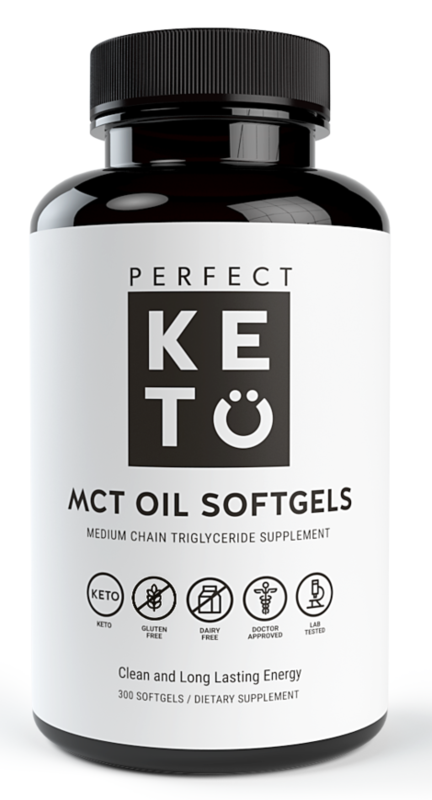 A lot of Perfect Keto supplements come with MCT oil, basically, the triglycerides that your body needs the most to function in the best way possible! It improves your energy levels, metabolism, and gets you on track. 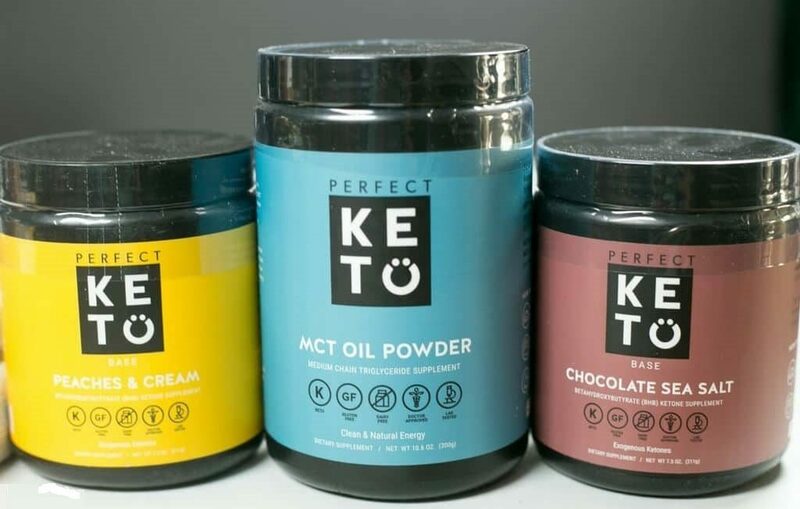 Perfect Keto Exogenous Ketone Base is the company’s hottest selling product, and it offers the incredible amount of benefits. Take it daily to control appetite, suppress brain glucose metabolism, and feel energized throughout the day. It has high-quality BHB salt and Zero carbs, sugars, and gums. One scoop, three times a day is enough to see the desirable effects. Oh! Did I mention the sea-salt and chocolate flavors taste great too? You’d have to try to believe keto supplements can even taste this good. 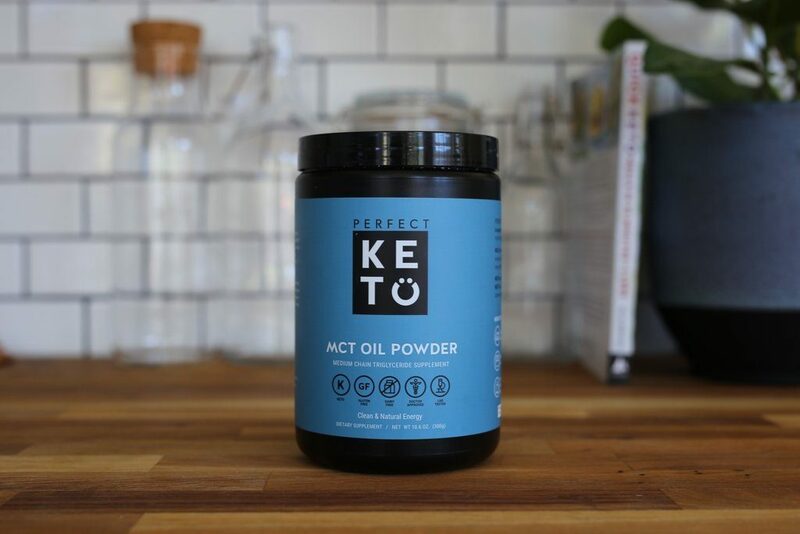 Now, Middle Chain Triglycerides (MCT) would have been enough to sell me but, they even add acacia fiber to this keto supplement to make it more digestible. Middle chain triglycerides not only give you a boost of cellular energy but, also helps your cells to function properly. Add to this the chocolate and vanilla flavors and you have your winner! 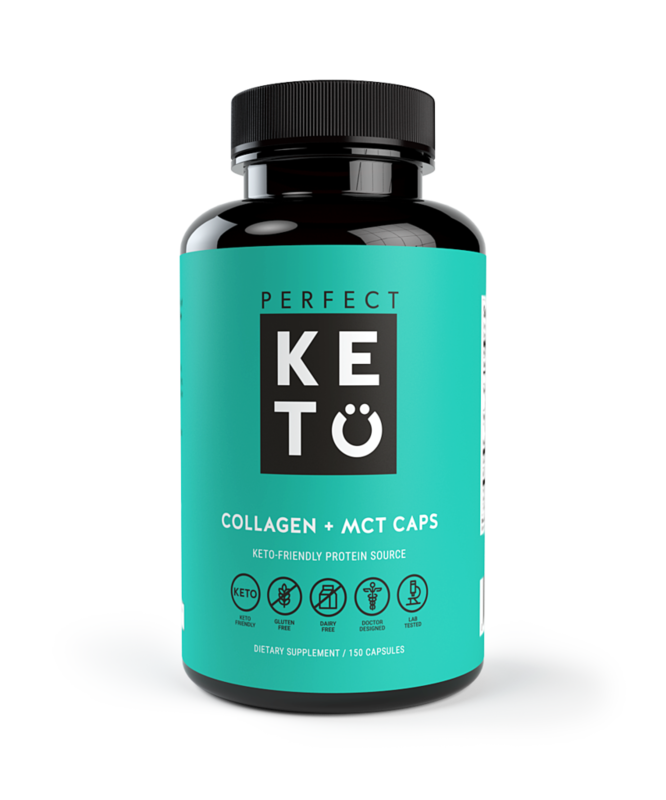 Perfect Keto Collagen is the best protein supplement you can get. It is rich in all the amino acids and is from a natural source. In this case, the collagen comes from grass-fed cows, so you don’t have to worry at all. They even went the extra length to add in MCT and acacia fibers for that clean boost in energy and easy digestion. 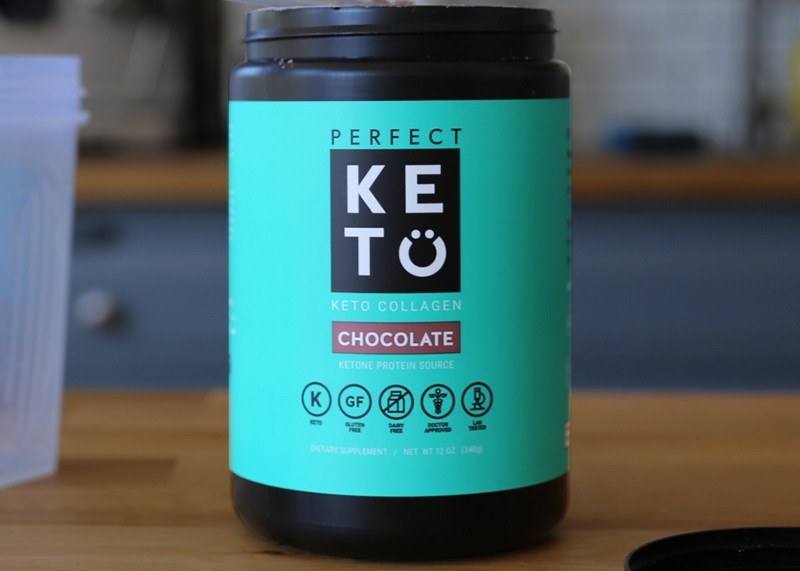 PerfectKeto collagen also has no fillers like all other Perfect Keto products so go figure! What do you get when you add BHB salts, kidney and liver function are enhancing amino acids like citrulline and creatinine and Alanine? You get the perfect pre-workout drink. However, they have also added BCAA for muscle growth and Alanine for promoting a overall muscle growth. Add in a just little bit of caffeine for alertness, and you have it all. 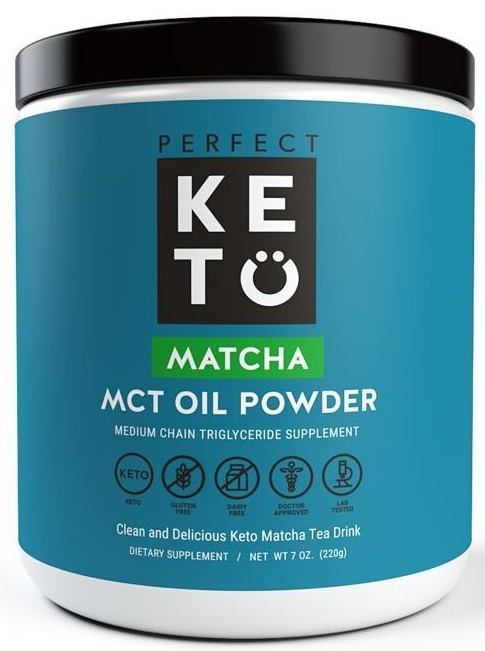 This Perfect Keto drink also comes with added MCT oil to give you a clean boost! 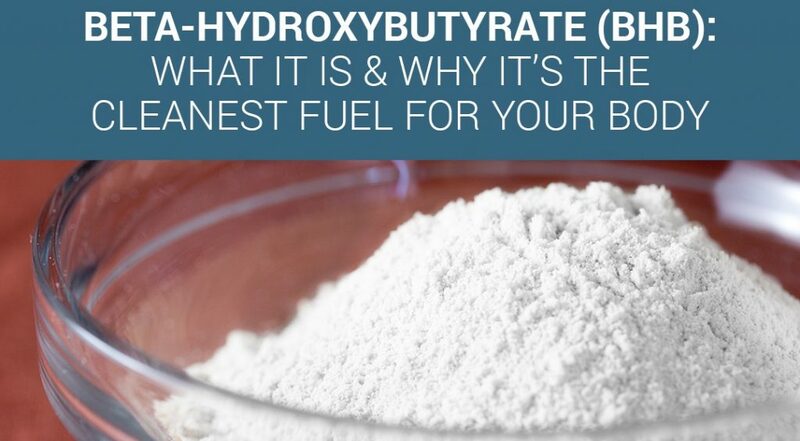 Enhance your metabolism and lose fat, all in one go! Most workout regimes focus on proteins so much that they miss out on the important vitamins and minerals. Well, no more. With this powder, you get fresh cold-pressed minerals from 26 vegetables in a small easy-to-digest formula. Add to that a sprig of MCT oil for a cleaner energy boost, and you have your perfect vitamin supplement. The problem with green tea is that it loses out on a lot of antioxidants because of processing. With Matcha powder, you do not have that problem. Imagine taking green tea but, not losing out on any of the wholesome goodness! They add MCT oil for the greater energy boost and a little bit of caffeine to keep you awake. However, the best thing about green tea is that the caffeine is controlled enough to not cause any unwanted crashes. This is your refreshing drink for the long work days! How to know if you’re under ketosis? Just take these strips with enzymes already there and get some urine on them to check it. Easy-to-use, convenient and a great way to plan your diet! Blend of the two most desirable MCTs - Caprylic and Capric Acids, these softgels have more MCTs than coconut oil. Concentrated fats that give you more energy than any cooking oil could, these softgels, like any MCT, is very good for the mind and heart too! So, what exactly is C-8 MCT Oil? It is one of the most desirable products from coconut oil that you get. 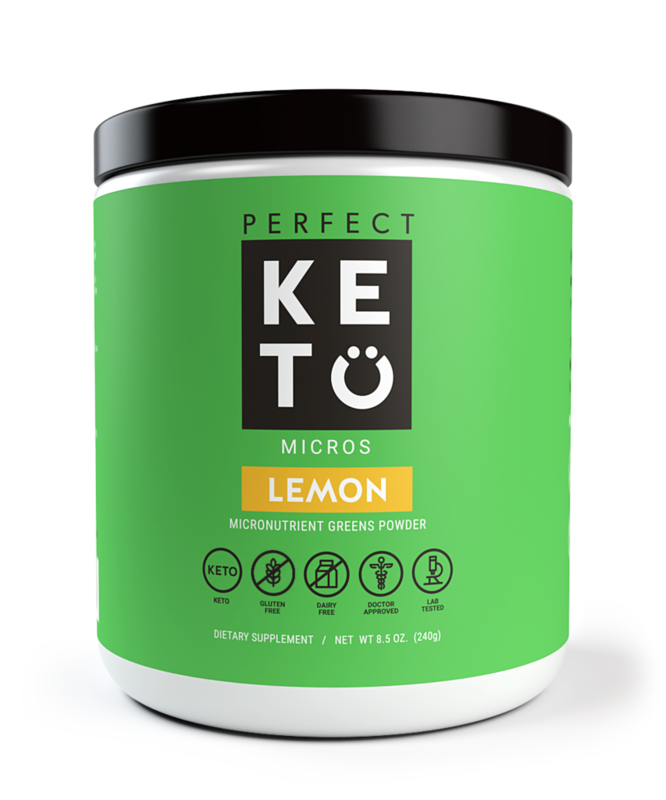 It is easily metabolized into ketones, so it is perfect for people starting on a keto diet. This is what makes this MCT oil so great for you, you get refreshing energy and brain health, and you’re pretty much set. We tend to skip the nut diet! With this supplement made from macadamias and cashews, you can get the best nutrients without worrying about getting nuts all the time. Add to this MCT oil from coconut, and you get nutrition and clean energy from the whole butter without any worries! You can easily add this to any of your recipes. This is the bundle you need to start on your keto diet. With Collagen, MCT Oil, Keto Power and Keto strips you have everything you need for your new diet regime. Collagen gives you a protein boost for muscle build. 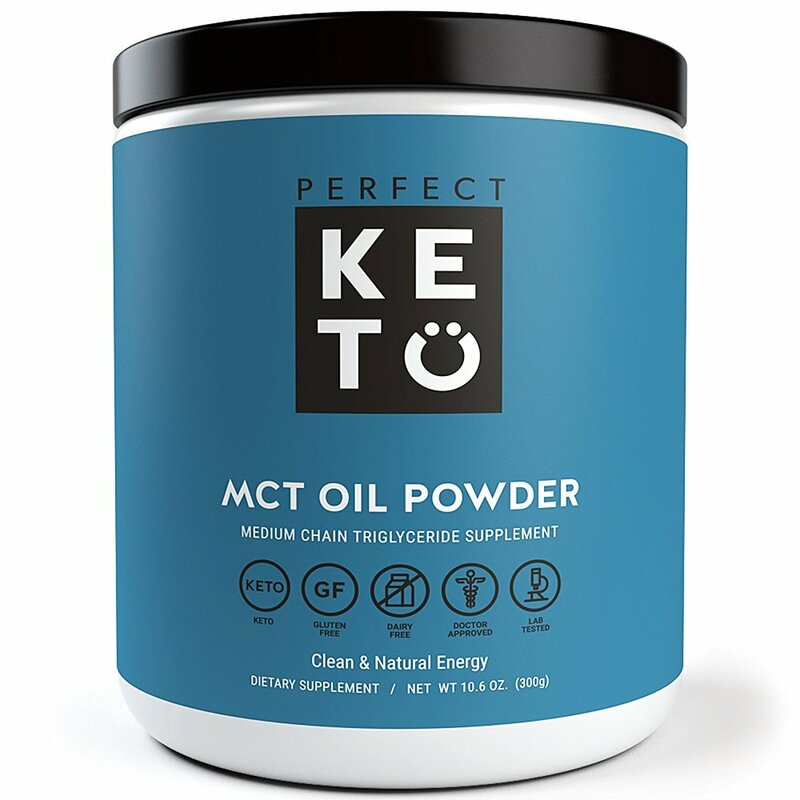 MCT and Keto Powder helps you lose weight while keeping you energized. And the Keto strips? They’re the perfect way to know how much keto you should take to start your ketosis. Worried about taking collagen powder because it is tough to fit into your routine. These gel caps give you 2 grams of collagen and 1 gram of keto for every single cap so, that you don’t have to worry about consumption. Easy-to-use and perfect for muscle growth and energy boost, these also have no harmful sugars or any fillers. This is the product you need to be taking for your daily muscle growth and diet needs. What do you get when you take all the fantastic brain-activity enhancing ingredients in one place? 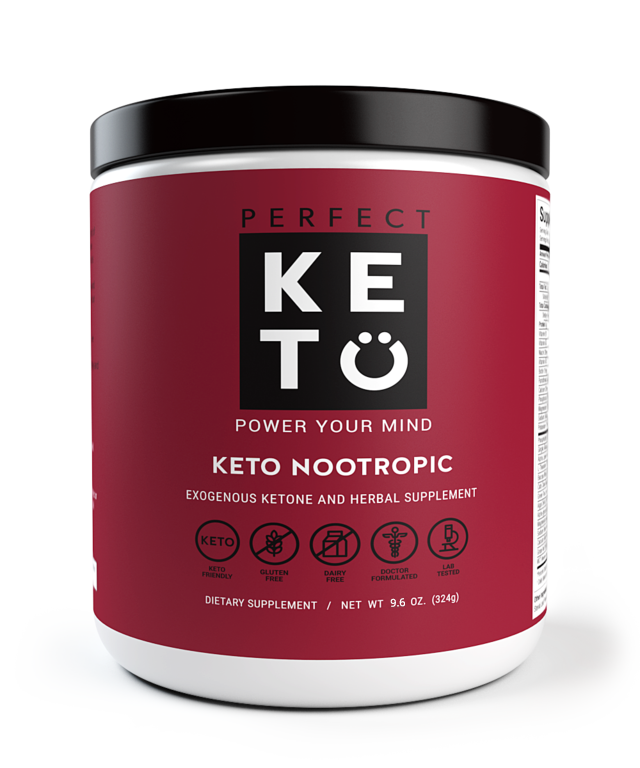 Keto nootropic with Phosphatidylserine, Theanine, Ginkgo Biloba and Cat’s Claw for greater brain health is what! This also has Lipoic acid, DHA, and GPC for enhanced neurological function. Skeptical? This was developed for your brain by an actual doctor, give it up for Dr. Anthony! Let’s outline the things that happen once high-quality BHB salts enter your body. Your body immediately metabolizes the ketones and starts producing energy from your fat. So, the first week on a keto diet, you are dropping pounds after pounds with every single moment of working out. Remember, your body keeps fat as storage, and you are really eating less and burning more. In the long term, you have lost weight, become healthier and are in a pretty safe spot. However, there’s a catch. If you are suffering from metabolic problems like Diabetes, don’t go into an exogenous keto diet without preparation. Consult your doctor, explain the things, and soon you might be losing weight like never before on exogenous ketones. Blood Glucose levels a massive worry for any Diabetic. However, using Perfect Keto is known to drop blood glucose and raise the Ketone levels. Just refer to the review. As you switch to less sugar in your diet, your body sugar levels automatically drop. And with you adding exogenous ketones to your body, the body starts metabolizing fat more and more, increasing the ketone content. The result? You get your sugar in control you get clean energy to work-out, and while you are at it, you lose a ton of weight. Did I mention that Perfect Keto supplements taste of chocolate and sea salt or peach and cream while, managing to do all this? Daniel, who got into a keto diet, after gaining weight, lost five whole pounds in a week! This was with the fact that he had his keto powder with a whole lotta heavy cream to start with. One of the Amazon reviews mentioned his calorie intake go as low as 1200 calories a day with this keto supplement. He also lost 10 pounds in two weeks by using just one scoop a day! Sarah is ecstatic about how Perfect Keto makes her feel. She does it without any dairy additions and has been losing a pound a day! Thousands of reviews claim that this product tastes better than any ketone supplements they have taken. Bill says that he found a difference of 2 mmol by using the keto supplement only for two days! That’s an improvement that can’t lie. Just visit their website here, and get yourself some nifty discounts. They offer their products at half the price vs. Pruvit!